Highlanders technical manager Madinda Ndlovu was left feeling on top of the world after his charges clobbered longtime rivals 3-0 in an exciting Premier Soccer League match that was played at a packed Barbourfields Stadium. Bosso got their goals through their new striker Tafadzwa Sibanda, stand-in captain Gabriel Nyoni and substitute Newman Sianchali. “Its a project that we are still building and I must say this result is good for the entire Highlanders system. We were coming from a home loss, and we didn’t want to lose this one,” said Ndlovu. 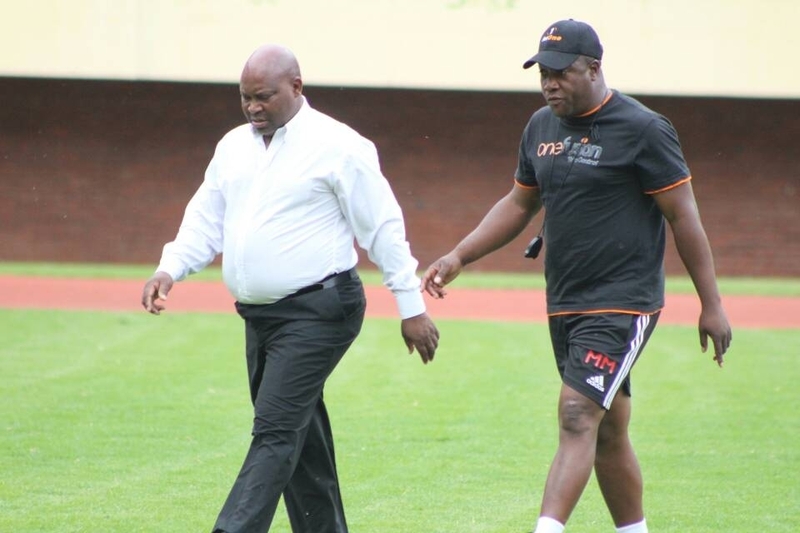 Tshilamoya played some entertaining football with Denzel Khumalo, Nigel Mukumbe, MacClive Phiri, Mbongeni Ndlovu, Nyoni and Sibanda displaying quality play. DeMbare’s midfield kingpin Denver Mukamba and Quality Kangadzi were not in their usual form hence the fall of the Harare giants.